I am just translating the story of Polish family in Kazakzhtan - it is already chapter 33 and they talk about people, among them Poles, imprisoned in Gulag in Komi. 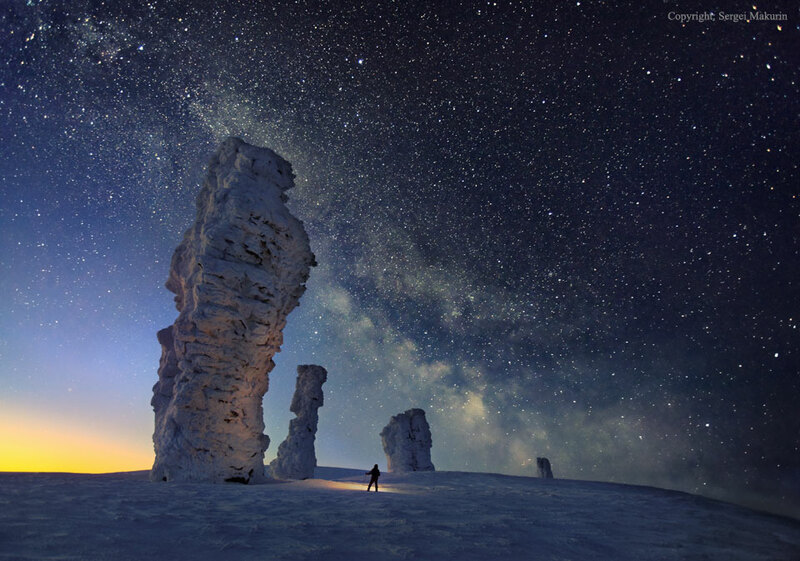 But there is also a nature wonder in Komi - one of seven biggest nature wonders in Russia. What a wonderful story of two totally different men, Tsar Ivan Vasilyevich and of Basil. One evil whilst the other good. But yet each of them in a tangled web in life, were linked one to the other until death of Basil. At this end, Vasilyevich found he cared very deeply for Basil and suffered the loss as his own. A very sensative story of two different men, but in the end, of one heart.